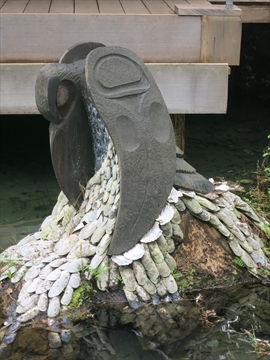 There are many fantastic and historically significant statues in Stanley Park. 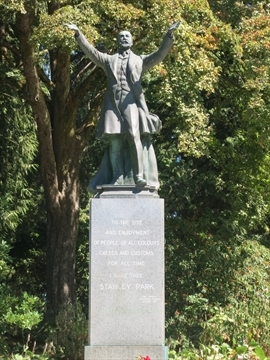 The Lord Stanley statue is at the end of the long entrance bridge to Stanley Park. Lord Stanley officially opened Stanley Park. And YES, he is the Lord Stanley of Stanley Cup fame! 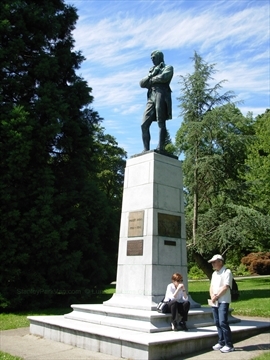 The Robert Burns statue is the first ever statue erected in Vancouver. 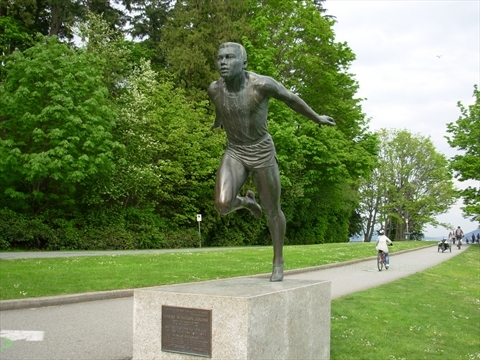 The Harry Jerome statue is a monument to arguably the best athlete ever to come from Canada! 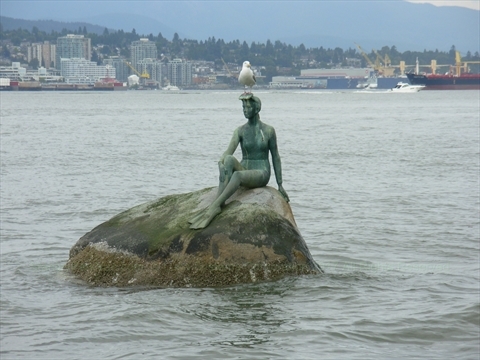 The Girl in Wetsuit Statue is an iconic Vancouver statue. 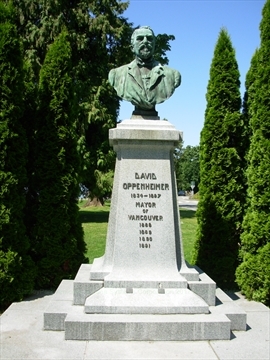 The David Oppenheimer statue is a statue to Mr. Oppenheimer who was the 2nd mayor of Vancouver and was mayor when Stanley Park was created. 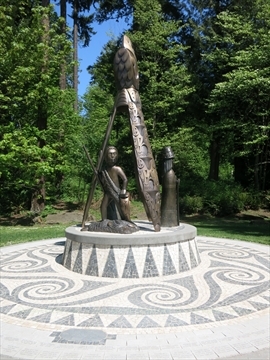 The Portugese Joe Statue is the newest statue in Stanley Park commemorating Portugese Joe, an interesting guy, who once lived in Stanley Park. The Raven Statue is an artwork made from trees that fell during a windstorm. 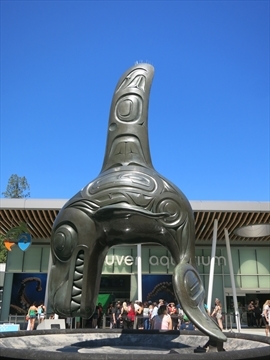 Chief of the Undersea World is a large bronze statue done by the famous artist Bill Reid.